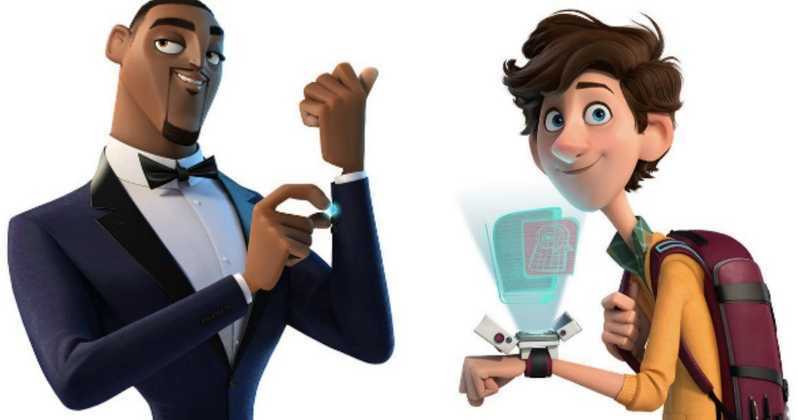 Will Smith and Tom Holland in SPIES IN DISGUISE, you guys! Remember that trend in the early 2000’s when all of the kids movies were terrible spy movies? Well get reminiscent of that dark era with SPIES IN DISGUISE! This already had the potential to be a good flick because it’s not some ridiculous lol-kid-spy movie. Though as I write this, I wonder if I woke up on the wrong side of the bed. I mean really, this looks fun. Listening to that last song on the trailer… did Will Smith do a new song for this movie?